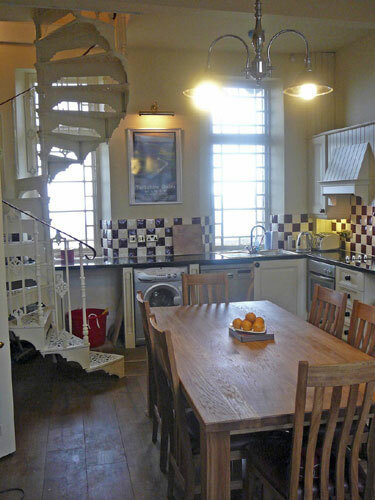 Dent Station now provides a stunning venue and base for self catering holidays. 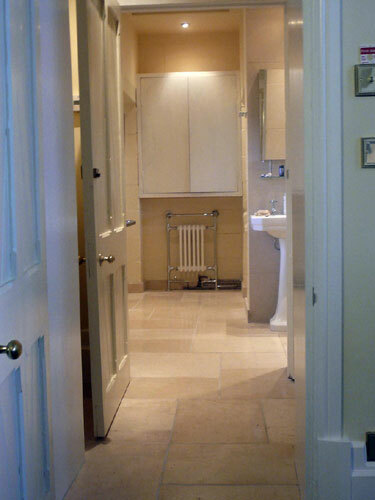 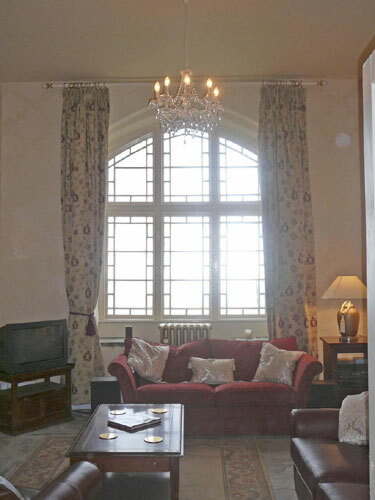 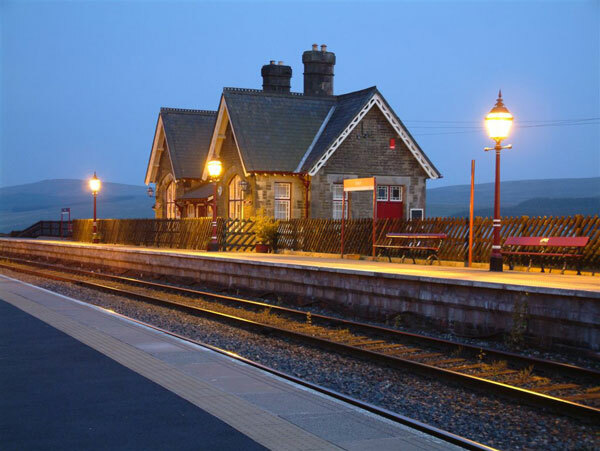 The station comfortably accommodates six people with three bedrooms, a large lounge, (former waiting room) and a large kitchen entertaining area (former ladies waiting room). 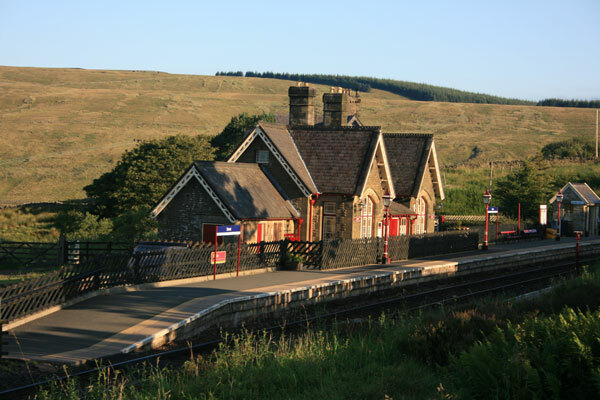 Dent Station comes with over 125 years of famous railway history with all the attributes of a warm comfortable holiday cottage with modern amenities and central heating but with many of the traditional features being retained. 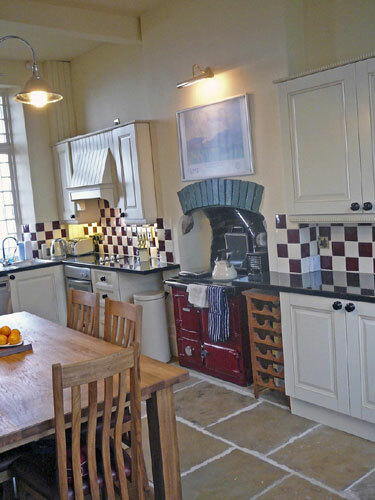 The property is Grade II listed and is situated within an acre of land running parallel with the Settle to Carlisle line.